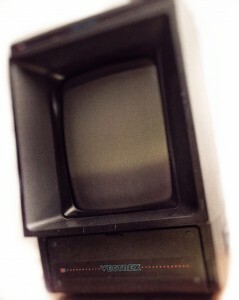 For quite some time I was active in the “vectrex-community”. Not so much of late though. Merci für deine publizierten Vectrex-Programme und -Ressourcen und die Arbeit hinter all den Assembler Programmen/Sources. Bin gerade an einem ShootEmUp (https://twitter.com/search?q=vecz%20vectrex&src=typd) und es muss noch irgendwie Musik/Effekte implementiert werden und da helfen deine Ressourcen hoffentlich. Hello to the entity who now calls himself Malban. Many thanks for sharing your Vectrex code and games.